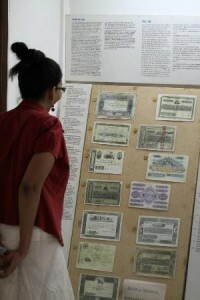 Coin Museum in Nashik has a fine collection of research and well-documented history of Indian Currencies. Coin Museum was established in 1980 under the Indian Institute of Research in Numismatic Studies. This museum is the only museum of its kind in Asia. The environment of the museum is so cool, as it is located in the backdrop of the enthralling Anjneri Hill of Nashik. 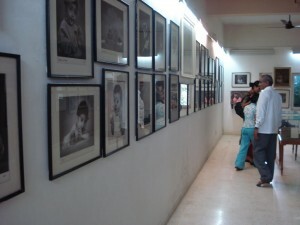 The museum was established to impart a general idea about Indian coins to the common people. Coin museum gives a vast idea of the Indian coinage from the earliest period to the modern times with the help of coins, moulds, dyes, replicas, photographs, and brief write-ups. Indian institute of research in numismatic studies which is only one of its kind which is situated who maintain this museum. The main purpose of museum is to bring our rich culture and the heritage to youth. It gives detail history of Coil from 6-7 Century B.C. Model of Asafjahi Mint at Hyderabad. Model of Mughak Period Die Striking Technique. North Indian and After Gupta Coins. 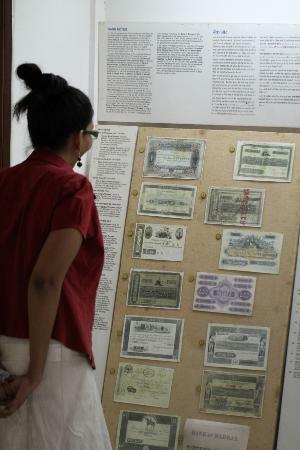 We can get a clear cut picture of the evolution of currency system in India on visiting the Coin museum. The items which are displayed in the Coin Museum are Coins, moulds, dyes, replicas, photographs, and some write-ups. We can even see the process of casting and machine striking, along with those of coin minting and coin manufacturing. We can see a rich compilation of nearly one hundred thousand cardexes, which are preserved for the reference for the people who do research on coins. Workshops on a regular basis are conducted by the Coin Museum to promote coin collection in India. So a tourist or a pilgrim visiting Nashik must visit the Coin Museum and know about various Currency systems that has been in our country since the beginning. The museum is open from 9:30 to 13:00 hrs and 14:00 to 17:30 hrs daily, except Sundays and public holidays. 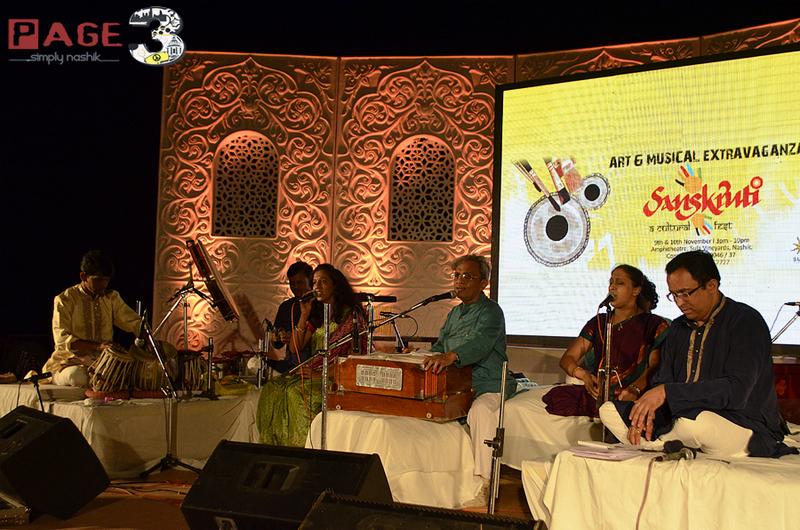 Sanskruti 2013- A true extravaganza! 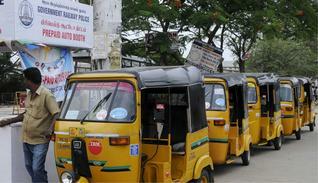 Pre-paid Auto in Nashik. A distant dream? 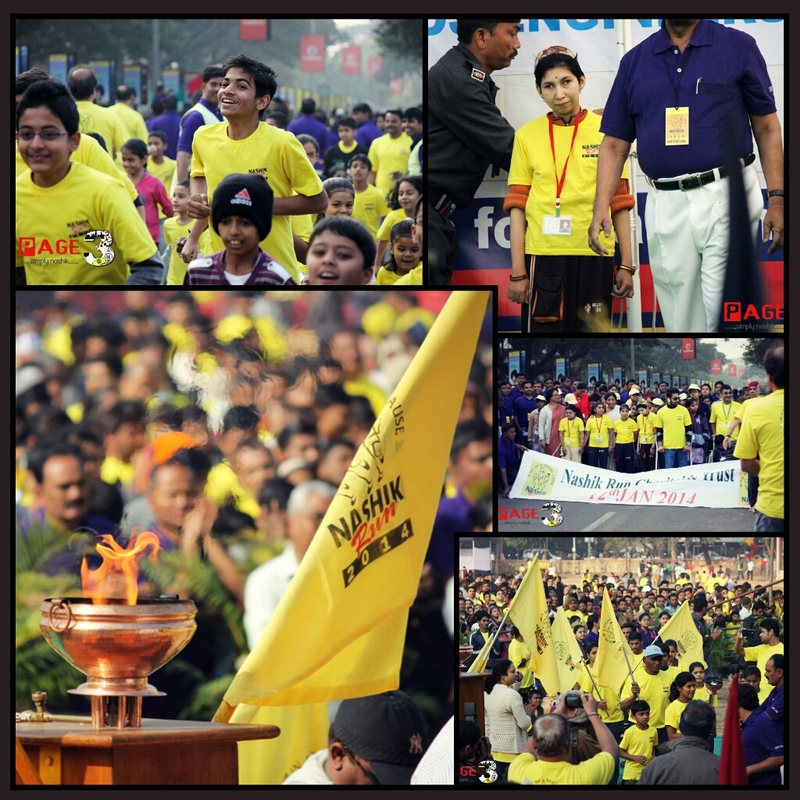 Previous story SAP Innovation Express at Nashik, Sonata Software’s SME-Led Technology Solutions.